Chatbots and artificial intelligence (AI) are becoming business essentials. Africa is no exception. If utilised correctly, the continent will be able to benefit from the wealth of data its citizens generate on a daily basis. media update’s Adam Wakefield spoke to Harmony Mothibe, operations director at artificial intelligence (AI) company BotsZA, about how AI can benefit Africa, and ethics of chatbots. You recently participated on a panel titled Entrepreneurial Perspectives on Emerging Technologies in the Field of Artificial Intelligence and Autonomous Systems in Switzerland. In short, how can this technology, including chatbots, benefit Africa? With the power of big data, companies in Africa are looking for opportunities to provide more personalised customer experiences, improve core business processes and spark innovation through the use of AI. Businesses use chatbots to collect meaningful data through conversation. The rise of the Internet of Things in devices such as smart meters also contributes towards big data which will also benefit the continent. Stats SA, retailers, and financial service providers, among others, have a tremendous amount of data and it could be used to identify new opportunities and make future predictions and analysis. Africa has a lot of data, and mostly data that’s unique and could be used to improve sectors such as agriculture, health care, and minerals to name a few. AI will play a vital role in analysing this data, providing new insight into markets, and making well-informed decisions. Most people in Africa access the Internet through smartphones. With high data costs in Africa, chatbots could play a pivotal role in providing resources or services to meet demand, since they consume less data, and can provide information almost instantly. You also discussed the legal and ethical issues of chatbots. How have these issues arisen and what are they? Some of the legal issues with chatbots is data security, privacy, and data integrity. It’s easy to acquire sensitive information through conversational interaction mechanisms, which could also result in data theft and data breaches if standard protective measures are not applied to prevent unauthorized access to sensitive information. How data is being collected, processed, stored, and used is very crucial to every organisation and chatbot development agency. Another legal issue I’ve seen with chatbots is negligence of the Consumer Protection Act, which states a consumer may refuse to accept, or unsubscribe to, direct proactive messages from a company, and their decision must be protected. Although the law is not clear, the implications are the same. A consumer needs to accept or opt-in, and should at any given point be allowed to opt-out. Therefore, spamming users with proactive messages could result in legal action taken against you. There are ethical issues, such as bias, which could be harmful to the brand or company should the chatbot be allowed make decisions based on gender, age, race, and ethnic group just to name a few. I believe a chatbot should not do everything as yet but should allow human handover on certain things that require human judgement. How do you see chatbots evolving in next the three to five years? Will a Turing Test be an adequate measure of the technology’s progress? Chatbots will grow more into digital assistants that operate within the domain and help business provide excellent customer experience. 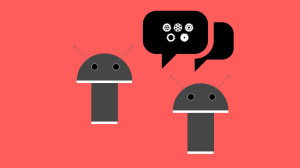 Chatbots are still at an early stage but expectations are quite high. 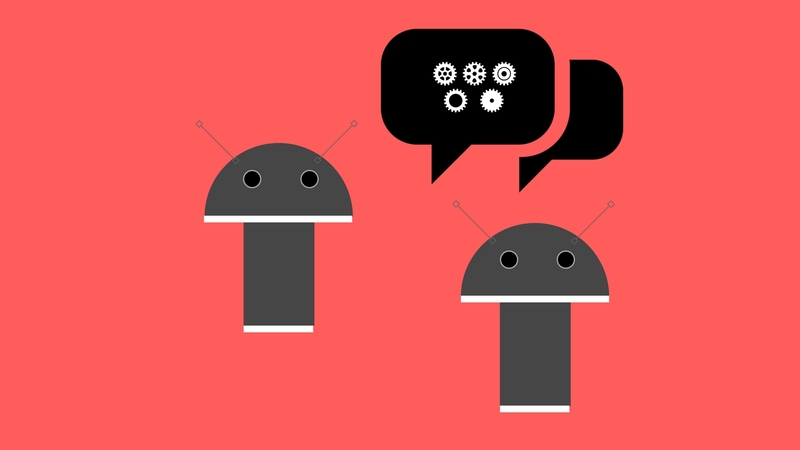 For instance, I have met companies that want a chatbot that does almost everything, and my advice was that a chatbot needs to operate within specific domains or parameters. We can't really compare human intelligence to a machine intelligence, simply because a machine can solve a large math problem instantly and humans cannot. The ultimate goal for chatbots is not to outsmart humans but to assist us improve services and to deliver great results. AI and humans will achieve a significant amount of tasks done when working together. For more information, visit botsza.com. Chatbots are one part of how AI is changing business. The marketing space is also undergoing a quiet revolution, driven by AI. Read more in our article, Three reasons why AI is a marketer’s bests friend.